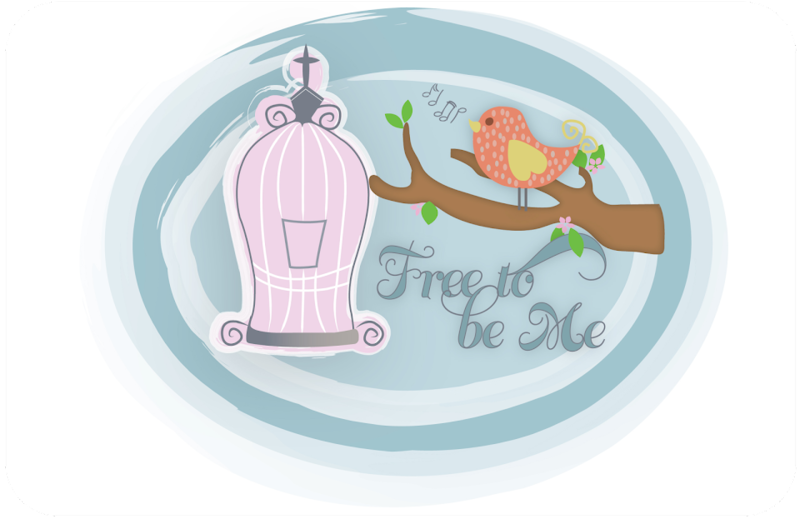 Free to Be Me: It's That Time of Year!! 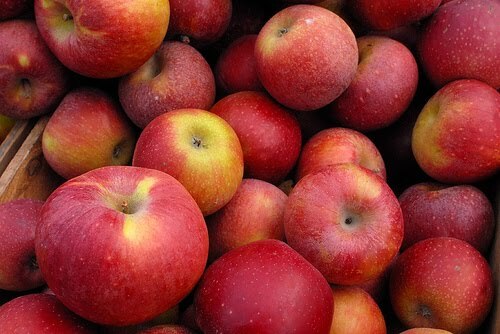 It's that time of year for all things apple! This weekend we had our first apple pies of the season and yesterday the first apple cake of the season! They are both so yummy, but Benji and I agreed the apple cake is our favourite! Wanna give it a try? Preheat oven to 350 degrees. In mixing bowl combine oil, sugar and eggs. Beat until smooth. Sift together flour, salt, baking soda and cinnamon and beat into the wet ingredients to form a stiff batter. Add vanilla, chopped nuts and chopped apples and stir to blend. Spoon the batter into a greased 9x13 pan and bake 1 hour. To 1 c brown sugar, add 4Tbsp cream. Cook unil sugar is melted. Add 1/8 tsp salt and 1/2 tsp vanilla. Pour over top of still warm cake!